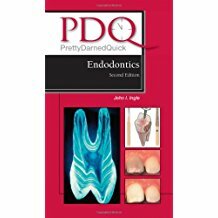 PDQ Endodontics, Second Edition is a revised, abridged version of the full text, Endodontics, Sixth Edition . 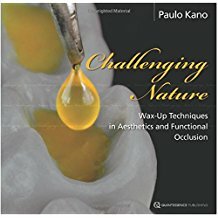 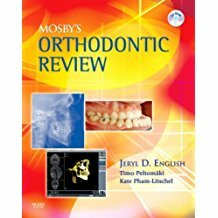 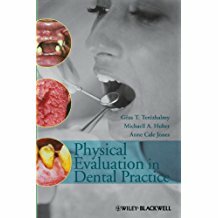 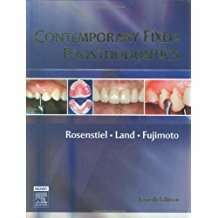 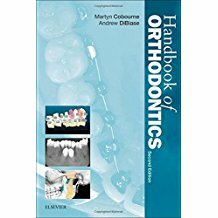 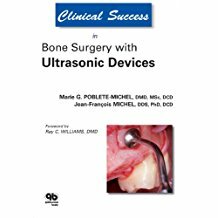 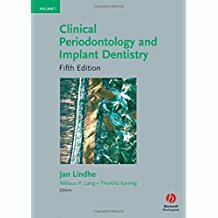 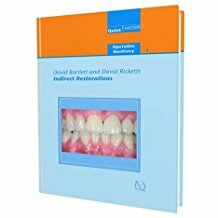 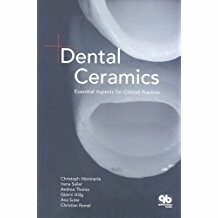 This concise text covers a wide range of topics in endodontics. 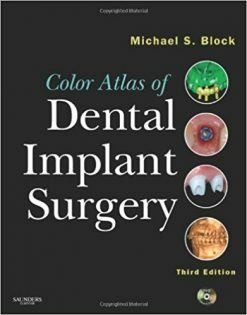 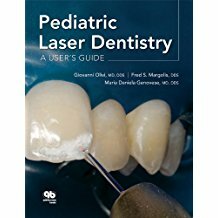 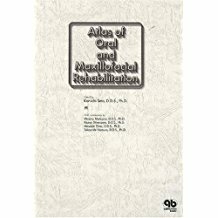 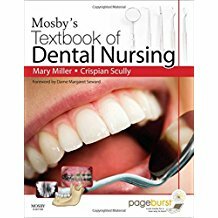 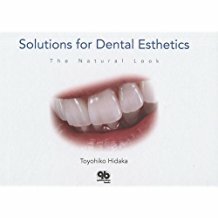 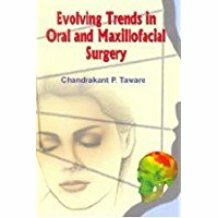 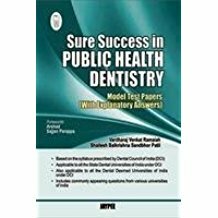 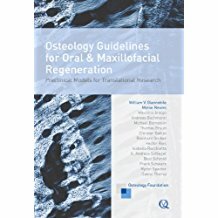 Specific sections of the text thoroughly address the access, cleaning and shaping, and the filling of the root canal system. 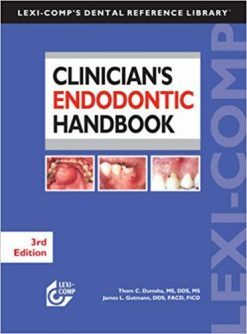 Also examined are endodontic mishaps, endodontic emergencies, and the restoration of endodontically-treated teeth. 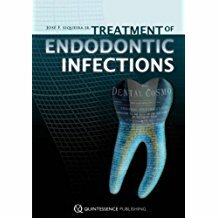 Recent additions include the broadening use of MTA and the introduction to MTAD, the new irrigant that not only removes the smear layer but disinfects the canal as well. 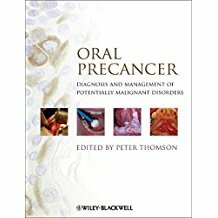 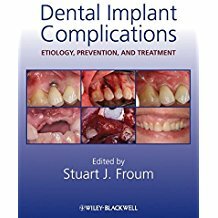 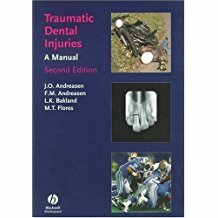 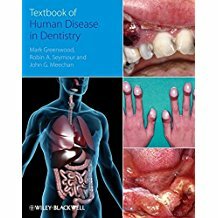 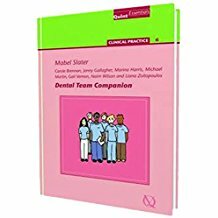 Need-to-know information is well-supported by the extensive inclusion of illustrations, many in full colour, making this an atlas of endodontic therapy.